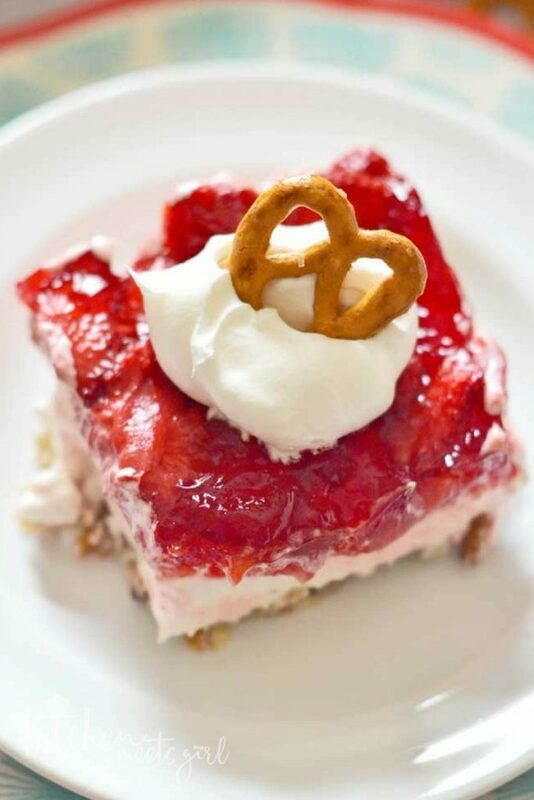 If you can’t choose between sweet and salty treats – then this Strawberry Pretzel Dessert is for you! A pretzel-pecan crust, topped with a sweet cream cheese layer, and finished off with a strawberry topping: this is one dessert that has something for everyone! Pin it NOW to save it for later! We’re into the full-on rush of the spring crazy season here: school is out in a week (!!! ); later this month we have two birthdays, an anniversary, and countless graduations. And events like these always require dessert (at least they do in my family) – but no one has the time to make any. That’s the great thing about this Strawberry Pretzel Dessert – it requires very little prep time or bake time. Just ten minutes in the oven for the crust, and refrigeration time for the rest. Done and done. The crust is a mixture of crushed pretzels and chopped pecans along with sugar and some melted butter. Press that sweet and salty mixture into the bottom of your cake pan and bake for 10 minutes – no more. Then you’ll make your cream cheese layer, aka my favorite layer. It’s (you guessed it) cream cheese, sugar and whipped cream all mixed together. Spread that sweet, creamy goodness over the salty crust once it’s cooled. Chill that layer for just a bit, then mix up some strawberry Jell-O and toss in some sliced strawberries to spread over the top. If strawberry isn’t your thing (? 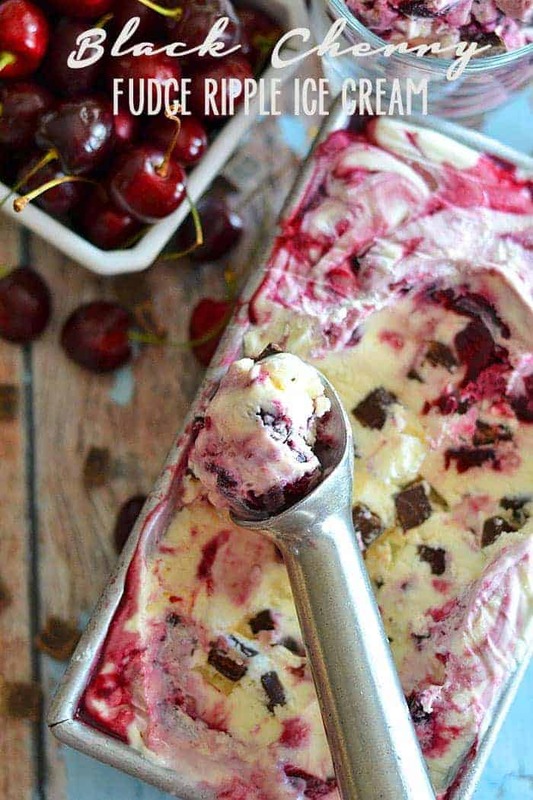 ), you could try other flavor combinations instead. You will need to refrigerate the dessert for at least a few hours prior to serving to allow the Jell-O time to set, but that’s it! Easy-peasy. 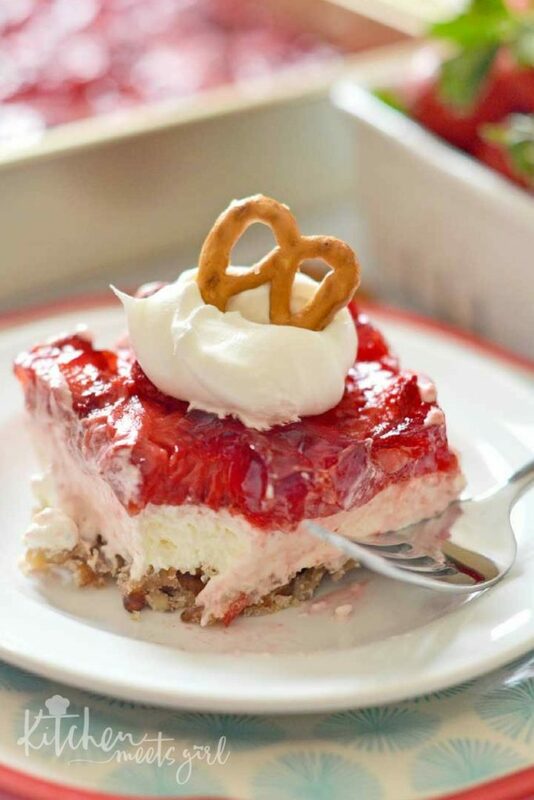 Strawberry Pretzel Dessert is such and easy and delicious dessert for spring and summer events, BBQ’s and potlucks – you’ll want to keep this recipe on hand and at the ready. 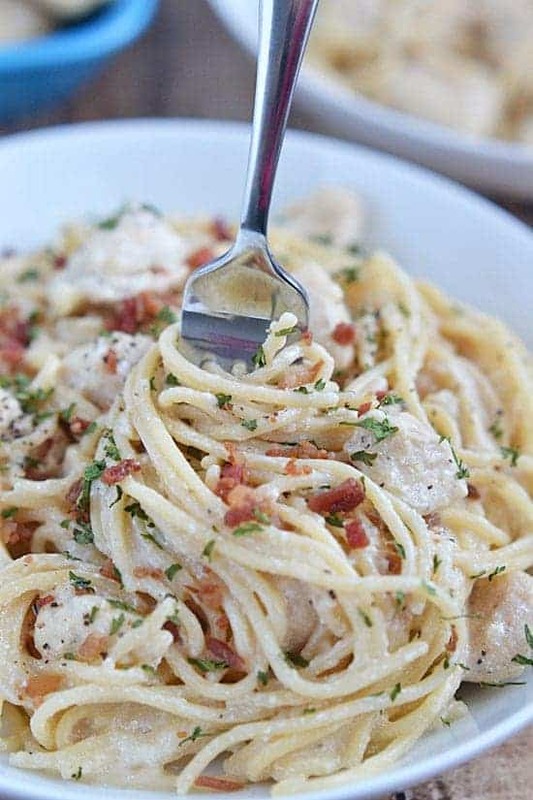 Everyone loves it and it is such a simple one to throw together! 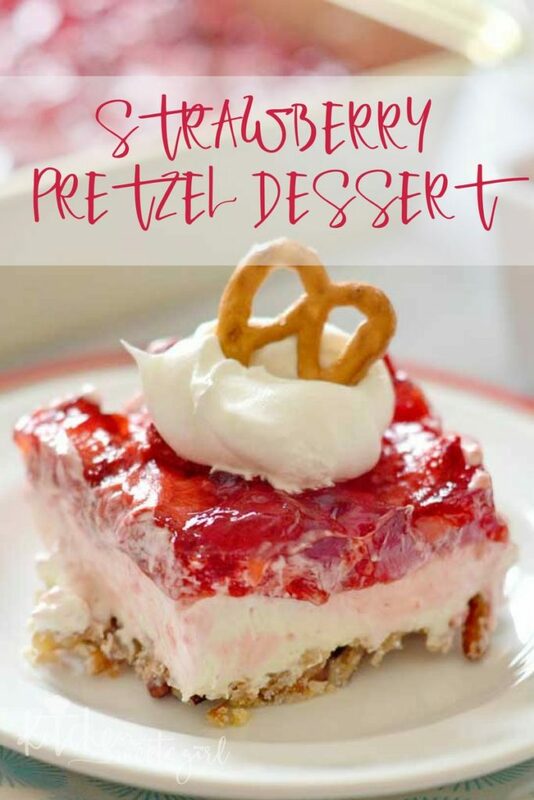 If you can't choose between sweet and salty treats - then this Strawberry Pretzel Dessert is for you! 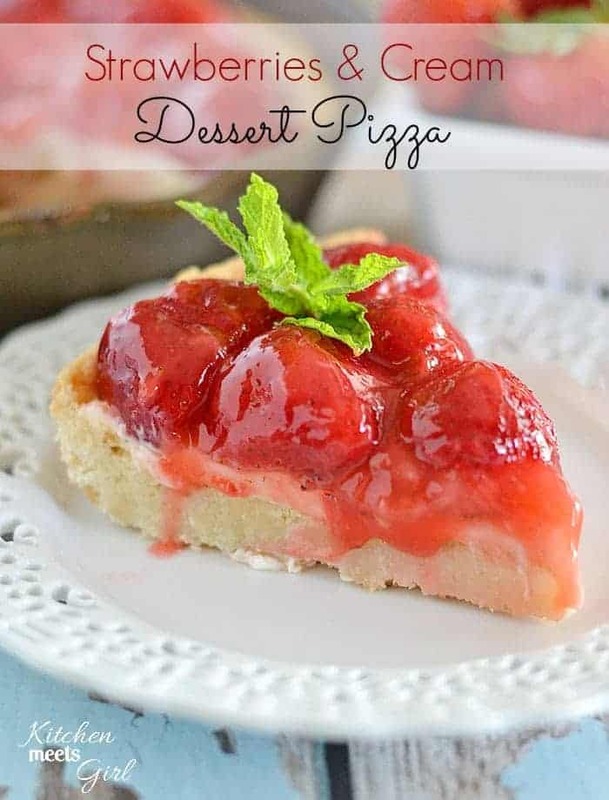 A pretzel-pecan crust, topped with a sweet cream cheese layer, and finished off with a strawberry topping: this is one dessert that has something for everyone! 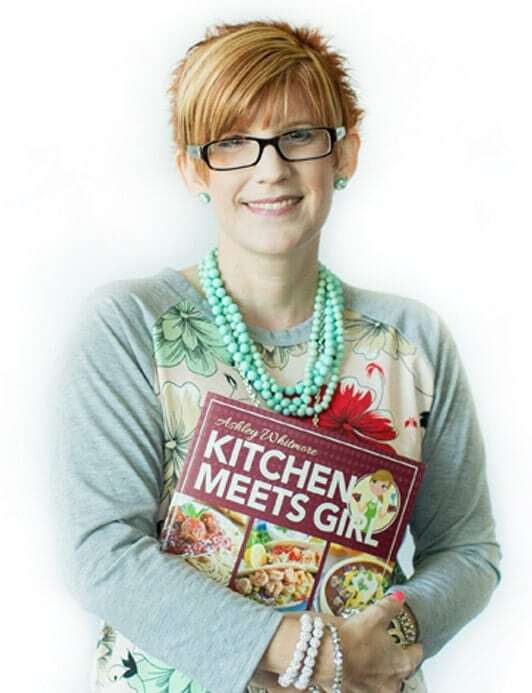 Preheat oven to 350 F. Spray a 9x13 pan with non-stick cooking spray and set aside. Mix crushed pretzels, pecans, ½ cup sugar and melted butter together. Press mixture down very lightly into the greased cake pan. Bake 10 minutes. Remove from oven and allow to cool completely. Combine cream cheese, 1 cup sugar and Cool Whip and mix to combine. Spread on top of the cooled crust. 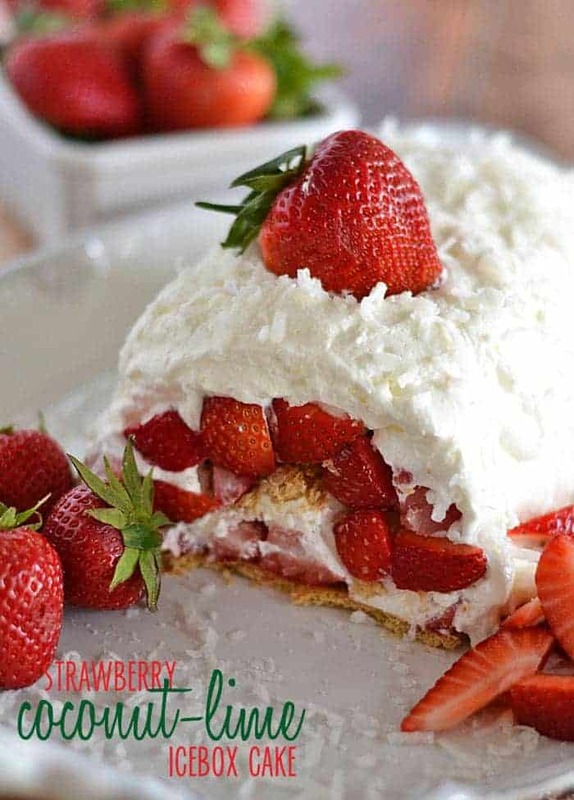 Chill while you prepare the strawberry layer. 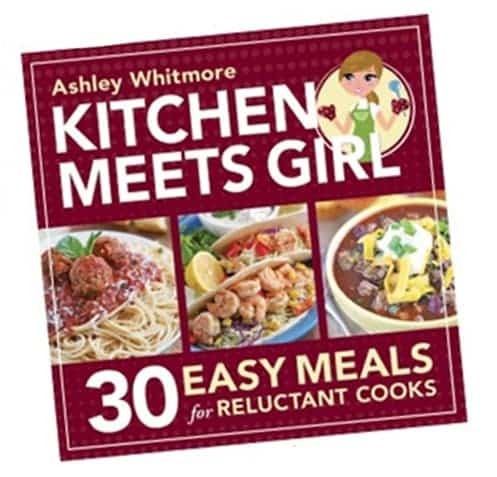 Dissolve Jell-O in 2 cups boiling water. Add strawberries. When the mixture is 75 percent congealed, spread on top of the cream cheese layer. 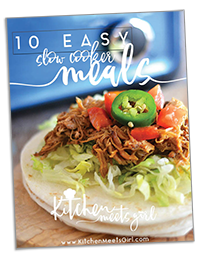 Refrigerate for several hours or overnight before serving.